*Valid only at Byers Kia. All rebates to dealer. Excludes prior sales, taxes, title, license and fees. Must present coupon at time of purchase. See dealer for details. 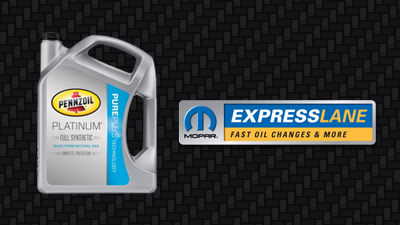 Mopar Full Synthetic & Tire Rotation Package! 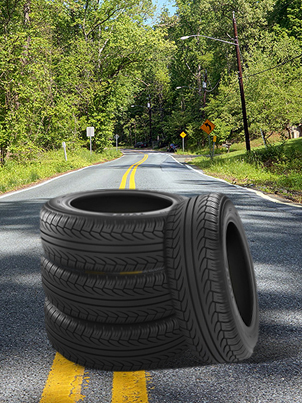 Get ready for the road ahead with a new set of tires! 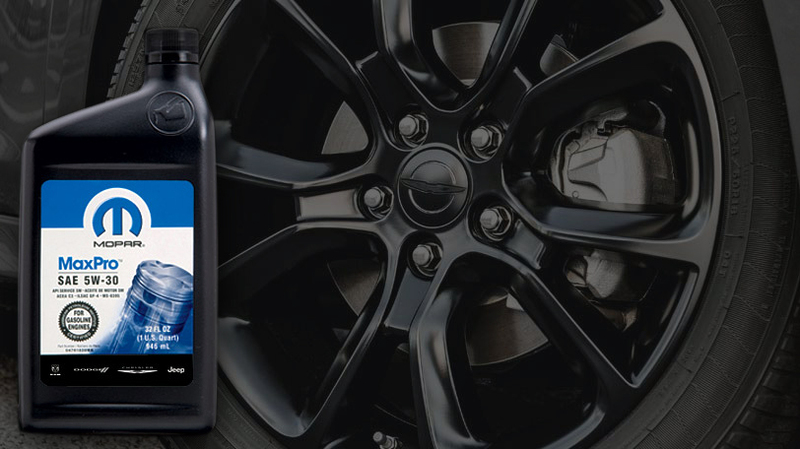 Gain lasting benefits at a fraction of the cost, such as improved traction, gas mileage, and more. We carry most major tire brands in stock! Ask your Service Advisor about this amazing deal! 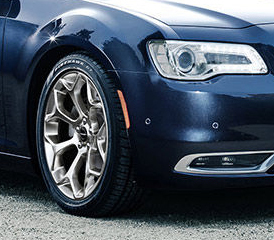 *Mopar Tire Program Tires and/or in stock tires only. 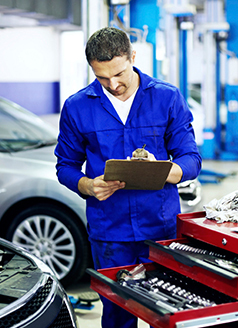 After performing the Complimentary Alignment Check, your Service Advisor will be able to tell if your vehicle is in need of an alignment and the tread depth of your tires. shop supplies. Not valid with any other offer. Prior sales excluded. When having ANY Mopar accessories installed! *Valid only at Byers Chrysler-Jeep-Dodge-Ram. All rebates to dealer. Excludes prior sales, taxes, title, license and fees. Must present coupon at time of purchase. See dealer for details. *Valid only at Byers Volvo. Coupon not valid with any other offer. Must present coupon at time of purchase. Limit one coupon per person. Coupon does not apply to prior purchases. Other restrictions may apply. *Valid only at Byers Volvo. Excludes tires, oil changes and already discounted repairs.Coupon not valid with any other offer. Must present coupon at time of purchase. Limit one coupon per person. Coupon does not apply to prior purchases. *Maximum $100 Off. Valid only at Byers Volvo. Excludes Tires. Coupon not valid with any other offer. Must present coupon at time of purchase. Limit one coupon per person. Coupon does not apply to prior purchases. Other restrictions may apply. Includes pulling fault codes. The initial time necessary to diagnose your concern is on us! *Valid only at Byers Volvo. Coupon not valid with any other offer. Must present coupon at time of purchase. Limit one coupon per person. Coupon does not apply to prior purchases. See your Service Advisor for details.